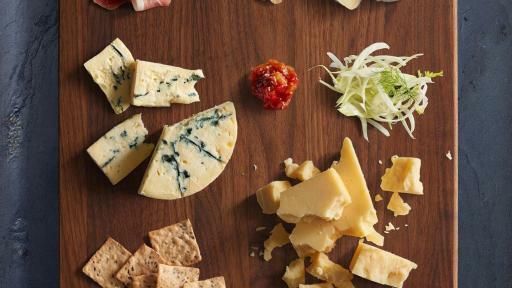 From a dinner party to a night on the couch, cheese boards are a delicious way to enjoy cheese and gourmet pairings. 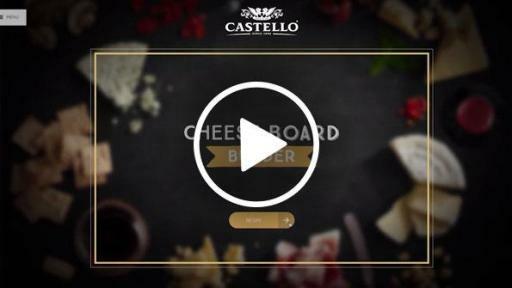 Castello®, maker of creatively crafted imported cheeses, is making it easier than ever for cheese fans to create a delectable board with its new Cheese Board Builder™. 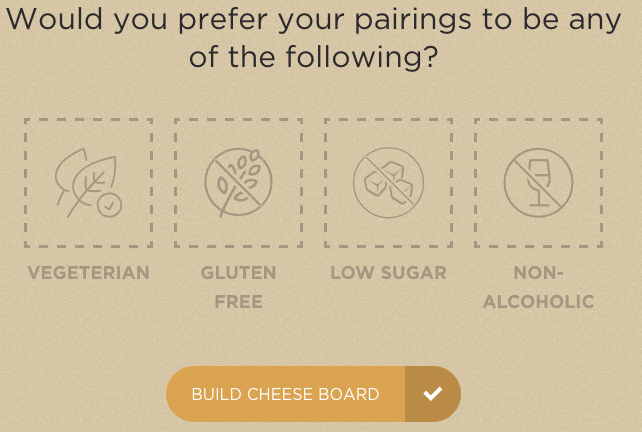 The interactive tool allows users to create their own board featuring unique cheeses, food pairings and beverages based on their taste and dietary preferences. 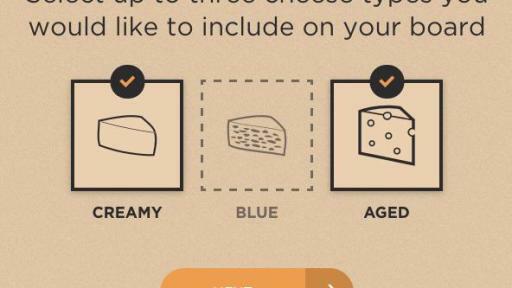 To create a personalized cheese board, users input preferences such as whether they enjoy bold or mild flavors, traditional or unexpected pairings, and creamy, blue or aged cheeses. They can also indicate if the board should be gluten-free, vegetarian, low-sugar or non-alcoholic. 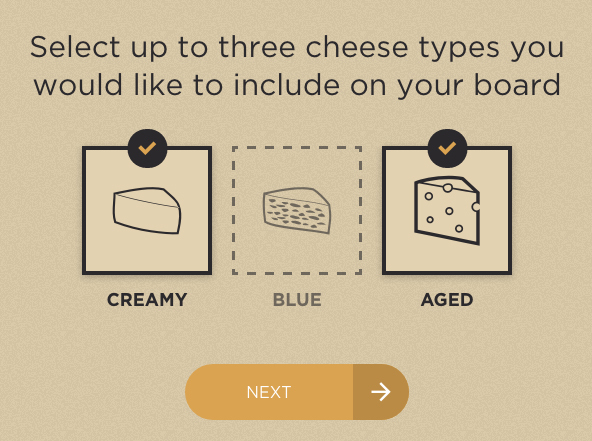 The tool then analyzes the users’ data and generates a cheese board image customized to their preferences. 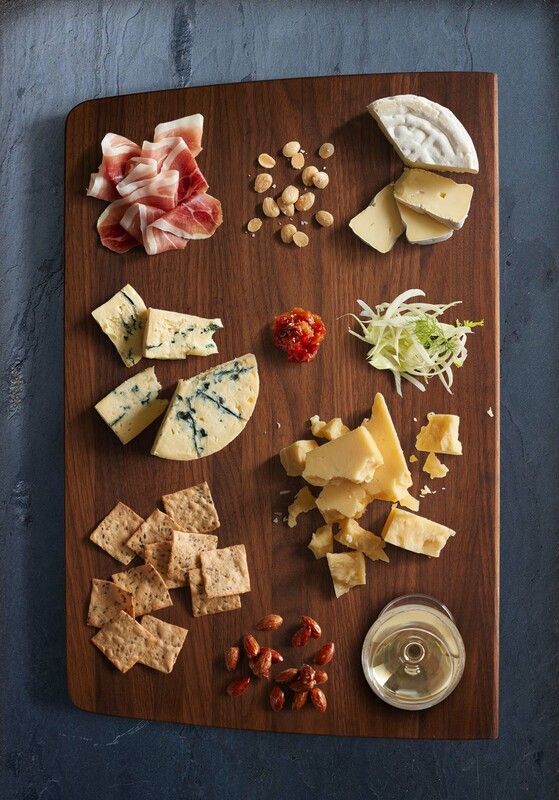 Consumers can save the board for later reference, download or print a shopping list of the cheese board ingredients, or share it via email, Pinterest, Facebook or Twitter. 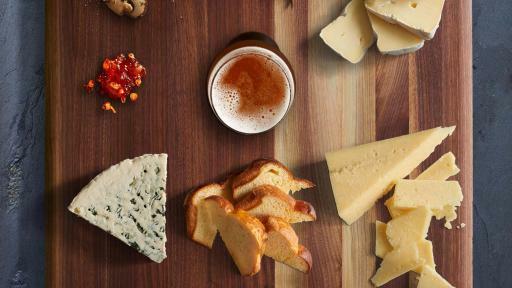 Users also have the option to learn more about the creatively crafted cheeses, food pairings and beverages featured on their board. 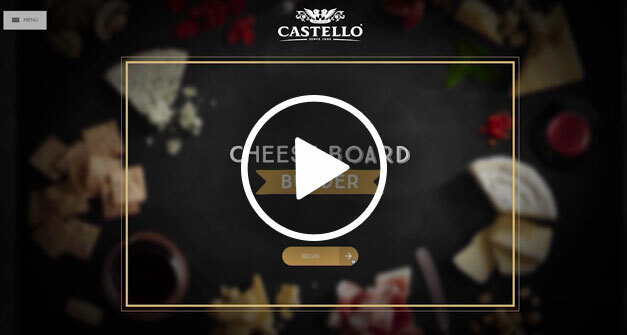 “The Castello® Cheese Board Builder helps cheese lovers make their boards truly spectacular. It features creatively crafted ingredients, inspiration for how to cut your cheeses and arrange food pairings, as well as truly interesting facts about the items on your board. And the grocery list makes shopping for your board a quick and easy process,” said Amy Woodbridge, Castello® brand manager with Arla Foods Inc. USA. 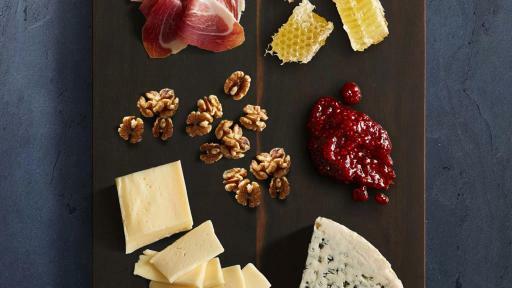 Castello® partnered with complementary brands lesley stowe raincoast crisps® and Folie á Deux wine to incorporate flavorful pairings that will amplify any cheese board. The raincoast crisps line of artisan crackers have been featured on Oprah’s “O List” and in Martha Stewart’s Whole Living magazine. Folie á Deux’s flagship wines are crafted with a single-minded focus from some of Sonoma County’s finest appellations, including Alexander Valley, Dry Creek and Russian River. 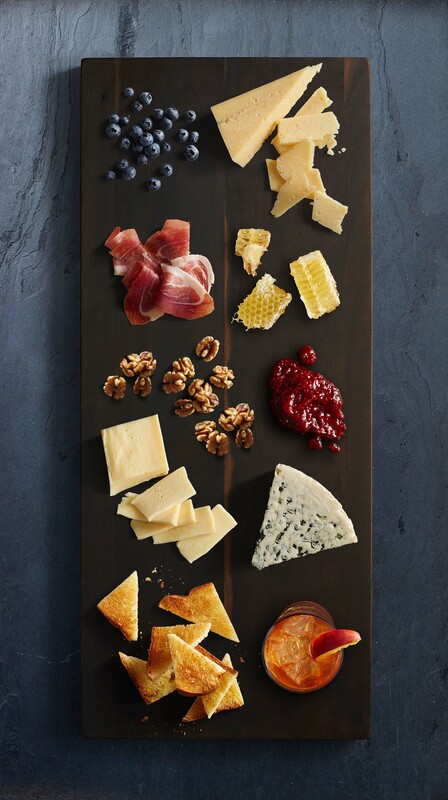 The Cheese Board Builder also includes a variety of delectable accompaniments to match users’ preferences, including fine charcuterie, artisan sauces, unique produce, creative beverages and many more flavorful options. The result is millions of potential combinations to delight the palate and lift the spirits of any cheese lover. 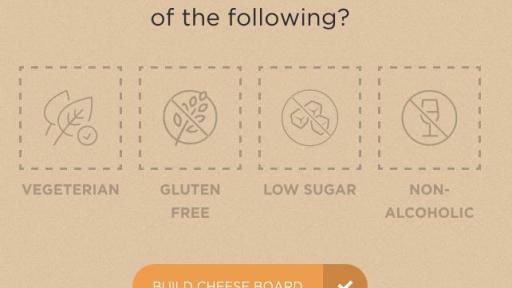 Visit CastelloCheeseUSA.com/cheese-board-builder to build your own board and share the cheese-spiration using #CheeseBoardBuilder. Since 1893, Castello® has brought a balance of innovation and tradition to the art of cheese making. Castello® cheeses cover a wide range of traditional regional recipes and our own unique crafted cheeses, always made with natural ingredients and great attention to detail. We’ve never been content to just make the standard cheeses, but instead have tried to be creative by using ingredients and techniques from all over the world, giving each cheese a unique flavor and texture. Each cheese is made at a single dairy, which specializes in the production of that particular cheese. 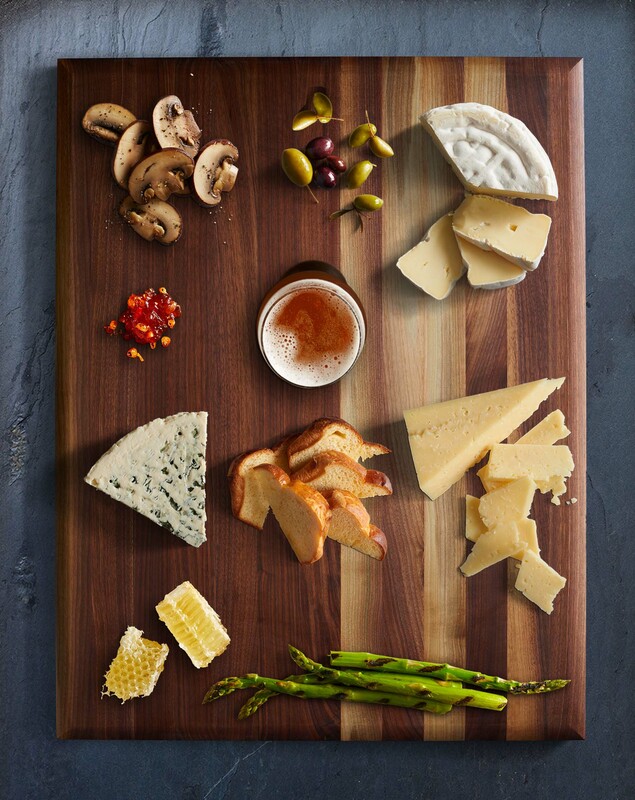 Learn more about our creatively crafted cheeses at castellocheeseusa.com, or join the conversation on Facebook, Twitter, Instagram or Pinterest (@CastelloUSA).